Until recently, cars and tomatoes had nothing in common with each other. Tomatoes go from green to red, but cars just seem to be getting greener. However, Heinz ketchup producer and Ford automotives are of teaming up to pursue a viable bio-based plastic that could serve as a substitute for the petroleum-based plastics that dominate the market. With this greener plastic, it would serve to not only rule out the harmful by-products of the petroleum plastic, but make cars lighter to improve fuel economy. It was two years ago that Ford formed a coalition with Heinz, Nike, Coca-Cola, Procter and Gamble, as well as charitable organizations like the World Wildlife Fund to create the Bioplastic Feedstock Alliance. The alliance stated that their goal was to develop a 100 percent plant-based plastic that could be used as bottles for the company's products. However, from Ford's standpoint that sought "to develop a strong, lightweight material that meets our vehicle requirements, while at the same time reducing our overall environmental impact." So says Ellen Lee, a Ford plastics research technical specialist. However, that is all old news, but it seems that their research is finally bearing some fruits. Heinz has been looking for a way to recycle and repurpose the peels, stems and seeds from more than 2 million tons of tomatoes that the company uses annually to produce their ketchup. Not much information has come to light yet, but it seems Ford has found a way to help them with that. This announcement is just one more step forward in Ford's journey to incorporate more sustainably produced materials into their vehicles. They have already introduced coconut-based composite materials, recycled cotton, soy foam and investigation into other reusable and lightweight materials. 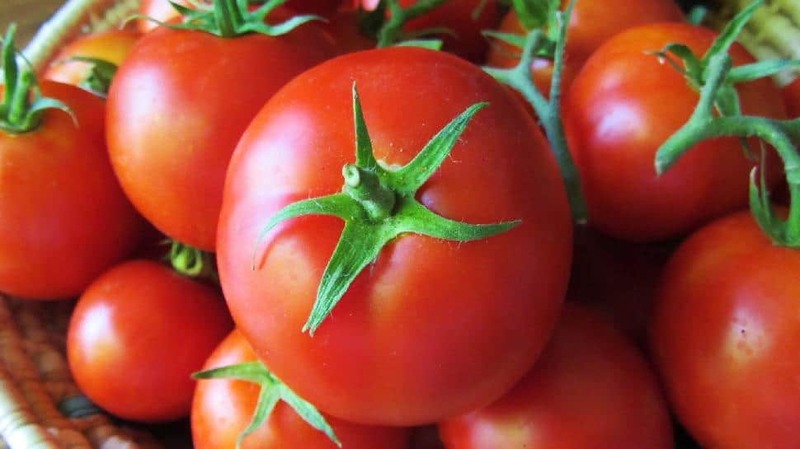 Their tomato-based plastics are still in early experimentation, but it seems that both companies are very excited for the new innovation.